1) Know before you go: Drinking water is usually safest in developed areas of the world (the US and Canada, Northern and Western Europe and Australia, to name a few). However, if your next business venture requires spending time in a less-developed country such as Mexico, you should take water safety very seriously. 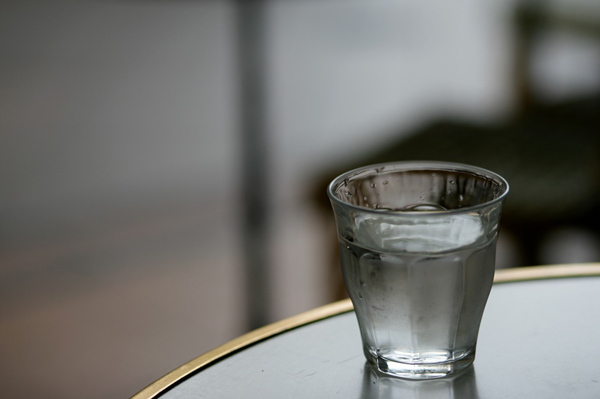 It’s important to research the condition of drinking water in the specific city or town you’ll be staying in, as the quality of water may vary depending on where you are in any given country. For example, in Costa Rica you’ll probably find safe tap water at a major city hotel, but you may have to boil water before drinking it if you happen to be staying in a small village. Visit the CDC’s website for region-specific health information. If you’re still not sure, consult others who have previously traveled to the location (TripAdvisor.com is a great platform for this!). If there is any question, it’s also wise to ask hotel staff where you’re staying if the tap water is safe to drink. 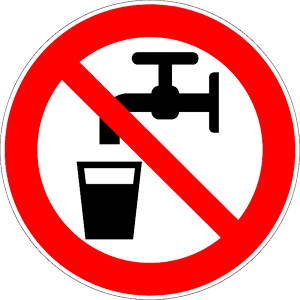 2) Disinfect or avoid tap water: If you’re in an area where water safety is a concern, do not drink tap water unless it has been boiled, filtered, or chemically disinfected. Vigorous boiling for one minute is the most effective means of water purification (if you’re at an altitude greater than 6,500 feet, boil for three minutes). Chemical disinfection with iodine is also effective. Packing an entire bottle of iodine with you probably isn’t practical, which is why you can find water purification tablets (made with iodine or chlorine) at most pharmacies. Common brands include Globaline and Potable-Aqua. The tablets, though effective against bacteria and viruses, are not effective against some parasites like cryptosporidium. (If your research tells you these types of parasites are found in the local water supply, it’s best to stick to boiled or bottled water.) Note: if you’re pregnant or have a history of thyroid problems, iodine is not recommended for long-term use. 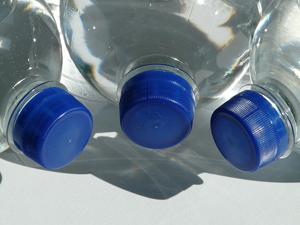 If you want to take the safest route, your best bet is to stick with bottled water and make sure the tamper-proof seal is intact. Helpful hint: Be careful of raw fruits and vegetables that may have been washed in tap water, as remnants of harmful bacteria may still be lingering. 3) Be cautious of other beverages: EverydayHealth.com advises drinking tea or coffee that is made with boiled, purified, or bottled water, never straight from the tap. It’s also a good idea to steer clear of homemade and locally-made fruit juices; they could also contain unsafe water. If you can, opt for a sealed beverage out of a bottle or can. Keep in mind – water outside of a can may be contaminated, so wipe it clean before you open it. 4) Pass on ice: If you’re in an area where water is or might be unsafe, keep ice out of your drinks. Even if you’re at a business dinner and order a soda, be sure to ask for it with no ice. If you know that your glass had ice in it that was dumped out, ask for a new glass or thoroughly wash it out with bottled water before filling it with a beverage. 5) Brush with care: Use a bottle of filtered water, not tap, while brushing your teeth – to rinse out your mouth and to clean your toothbrush. Not to worry – if you accidentally drink water and get sick (or if you have any other emergency while traveling), On Call members can call us any time. We’ll assist you by locating a qualified physician, hospital or pharmacy near your location along with any other help you may need.